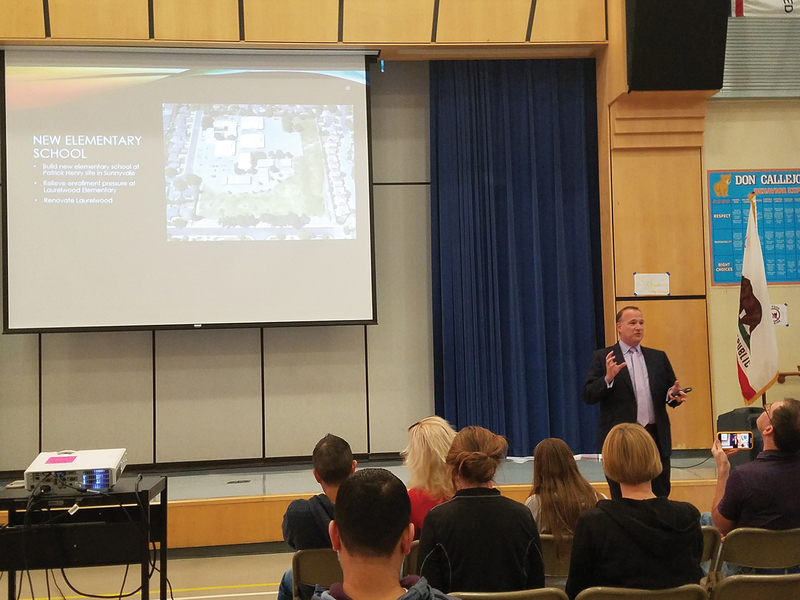 Santa Clara Unified School District recently held two community forums to discuss its long-range facility plans and to inform the public on Measure BB. The Board of Trustees placed the $720 million general obligation bond measure on the November ballot to fund its future construction. The district serves over 20,000 students from preschool through adult education at its 28 campuses. The highest priority of the bond measure, according to SCUSD Chief Business Official Eric Dill, is to build a new high school at the former Agnews Developmental Center to accommodate enrollment growth north of Highway 101. Using funds from a previous bond, the district will begin construction next month on a new elementary and a new middle school at the Agnews site. Those two schools are set to open in the fall of 2020. Other major projects include a new elementary school at the former Patrick Henry Middle School site to relieve enrollment pressure at Laurelwood Elementary. 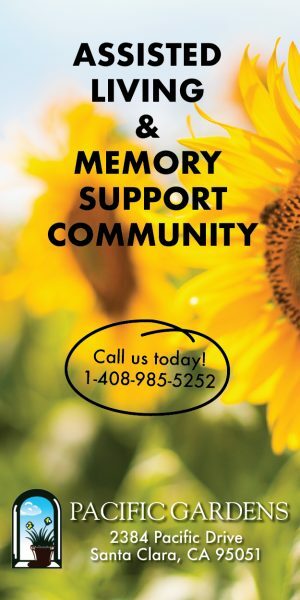 The district also plans to redevelop a site it currently leases to a private school to expand its continuation high school and build new facilities for programs serving students with disabilities. If the bond measure passes, elementary schools will receive shade structures and inclusive playgrounds. District schools will also receive improved perimeter security, field renovations, and many older portable classrooms will be replaced with permanent buildings. “With past community support we’ve been able to maintain and begin modernization of our old schools to prepare students for modern careers,” says Superintendent Dr. Stan Rose. “Without community support, we’d be educating students in 1950s classrooms instead of in modern, innovative STEM labs.” STEM stands for Science, Technology, Engineering, and Mathematics. 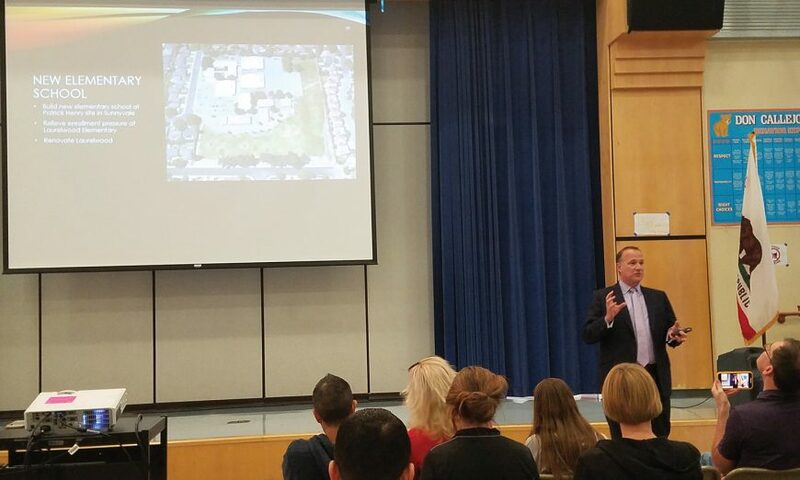 For more information, visit the District’s Measure BB webpage and view the District’s Measure BB presentation, presented to the community by Dill at forums held on Oct. 10 and 15.